Our Yonkers Pest Control Exterminator will identify the source of the pest infestation & create a customized treatment plan to eliminate the pests. 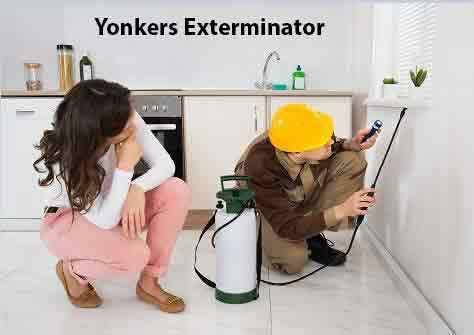 Let us be your Yonkers Exterminator, give us a call today 1-844-305-8999. Yonkers NY deserves its nickname as the Gateway to the Hudson Valley, but your home shouldn’t feel like a gateway for unwanted guests. While the beautiful riverfront gives our city its unique charm, it also helps support a huge pest population including these three determined household intruders. 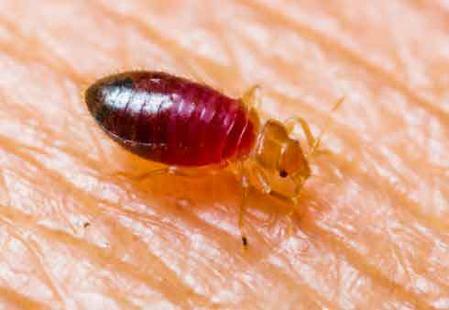 If you think bed bugs only follow you home from a hotel stay, you underestimate their ability to travel. While they often hitch rides in suitcases, these tiny insects take trips in stored bedding, used furniture and even purses and briefcases. Their round, reddish bodies are almost impossible to see because the nocturnal pests spend their days burrowed into cracks and crevices around the house. You might not realize that you’re dealing with an Bed Bug Infestation until bed bugs turn you into a midnight meal. 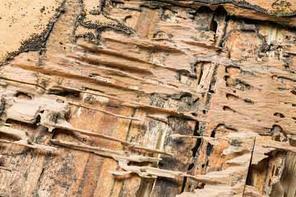 Human dwellings, bird nests, and bat caves make the most suitable habitats for bed bugs since they offer warmth, areas to hide, and most importantly hosts on which to feed. Bed bugs are not evenly distributed throughout the environment but are instead concentrated in harborages. 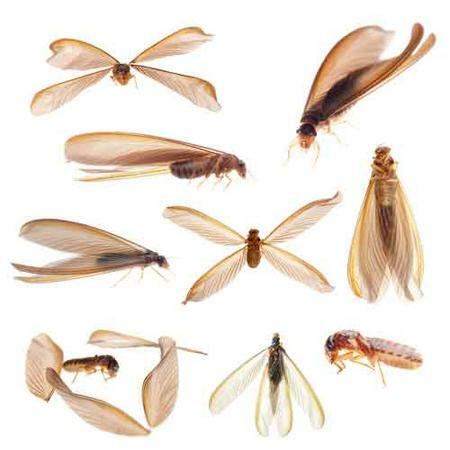 Subterranean Termites build mud tubes from ground nests into your home while their dry-wood cousins go straight for exterior wood crevices and eat their way into the house. These pests resemble ants, but both types of termites have plumb bodies and straight antennae. Because they live inside your home’s structure, it’s extremely hard to see them or detect their nests. Without professional control, a colony quietly grows, and their constant foraging causes expensive structural damage. Mice and rats don’t need the excuse of a cold New York Winter to invade your home. 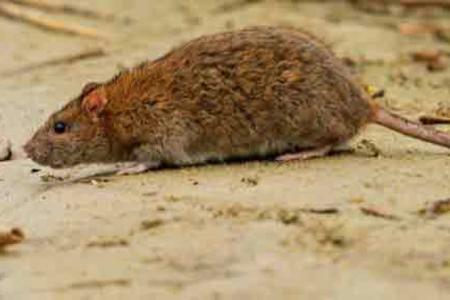 These rodents have adapted to urban life and gain entry through plumbing hookups, insulation and chew soft wood as they build nest in walls, crawl spaces and attics. Rodent droppings spread bacteria and odors all around the house, and their gnawing damages Sheetrock and compromises the safety of home electrical systems. When you need an experiences professional pest control service, contact our Yonkers Exterminator first here at Dependable Exterminating for a free estimate. We’ve taken care of home infestations throughout the area since 1985, and we’re always ready to permanently close the gate on your pest problem.